Clean water is our most sacred resource and should be protected in perpetuity. 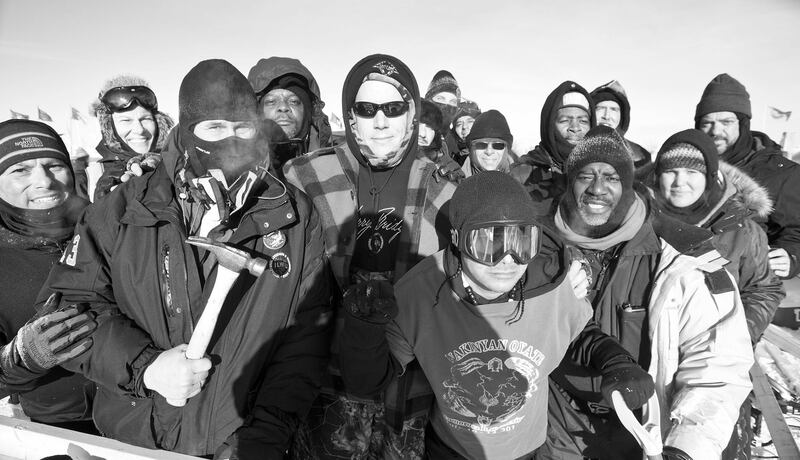 At Standing Rock, a great dichotomy was revealed: Peaceful protestors fixed within the landscape of their ancestral grounds, opposing the construction of the Dakota Access Pipeline — countered by an active and chameleonic military police force whose sole intention was to protect the unlawful construction of the same pipeline. 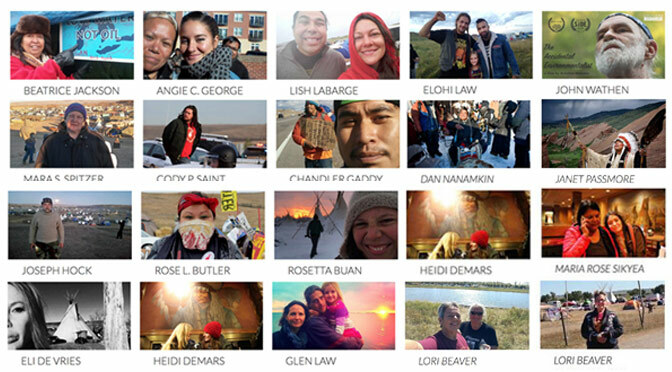 Share your Standing Rock memories with your Warrior Posts.